At Nexor we tackle Information Exchange Gateway scenarios and their associated issues with solutions based on our own Secure Information Exchange Architecture approach. 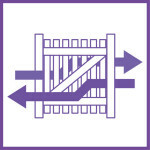 What is an Information Exchange Gateway? 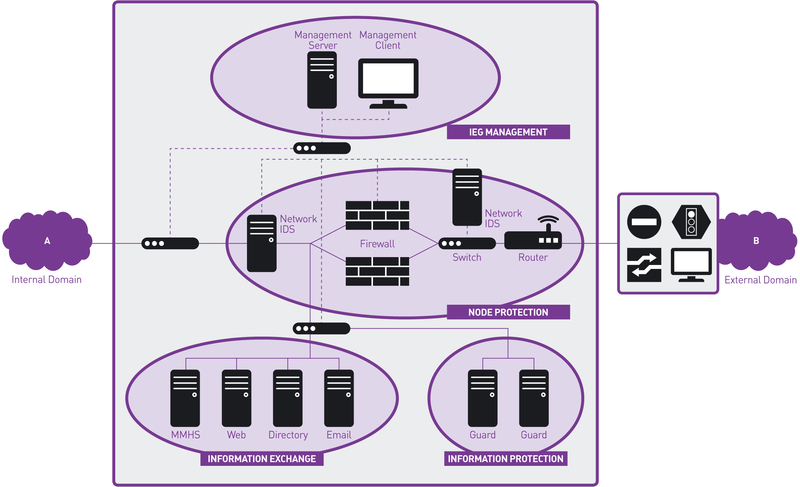 An Information Exchange Gateway (IEG) is a system designed to facilitate secure communication between different security and management domains. NATO has defined five main IEG scenarios each with scenario variants. The scenarios take account of the security classifications of the domains that they connect, as well as the security policy, the owners and the administrators of those domains. To meet these challenges, we developed our Information Exchange Gateway reference architecture to identify the key components of a solution and define their functionality. The architecture is product and vendor independent. Further information can be found in our Information Exchange Gateway Reference Architecture White Paper. Why is Nexor trusted to supply IEG solutions around the world? Our IEG Reference Architecture approach has been widely adopted throughout the sector and Nexor continues to be at the forefront of deploying IEGs around the globe. We have developed long-term relationships with key system integrators and military organisations, such as NATO and the European Defence Agency. Nexor’s technology portfolio comprises a range of components that collectively create the core of Information Exchange Gateways as designed by NATO. We use the appropriate mix of our own, open source and third-party proprietary technologies to meet requirements. If nothing suitable exists then we will engineer a new technology component and deliver it as a supported component that can be trusted. 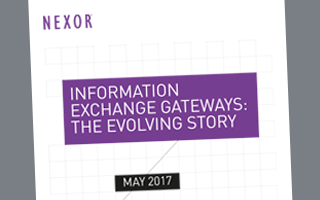 Our recent White Paper, “Information Exchange Gateways: The Evolving Story”, highlights the latest developments in the field. 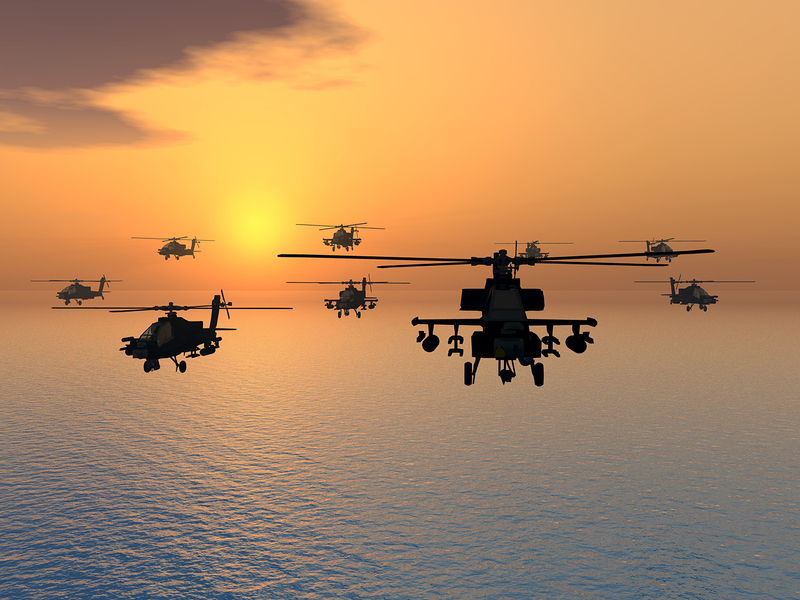 To support messaging protocols we have also developed and implemented a Military Messaging Handling System (MMHS) reference architecture.